If you’re a thrill-seeker and adventure-enthusiast, look no further! These Easter holidays, escape from the city and join us at the foothills of Mt Barney for an epic school holiday camp you won’t forget. The three-day Bushcraft and Survival Introductory Camp at Mt Barney Lodge will teach kids how to survive if lost in the bush. The participants will learn how to light fire with and without a flint, construct shelter out of tarp and rope and learn which bushtucker foods are safe for eating. As well as having fun around the camp, kids will learn what to do if you lose your compass, how to respond to an injury or snakebite, and how to attract attention with minimal equipment. 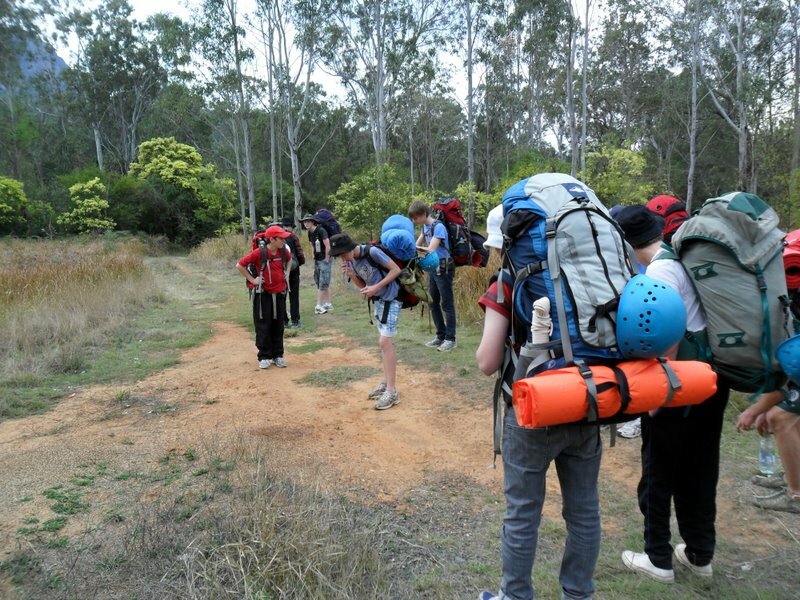 The Outdoor Leaders at Mt Barney Lodge will facilitate and share their survival knowledge throughout this program. All this and more will be learnt as we trek back to the Lodge for an afternoon swim. Mum and Dad will drop in between 4-5pm for a 5pm presentation and shared BBQ dinner.